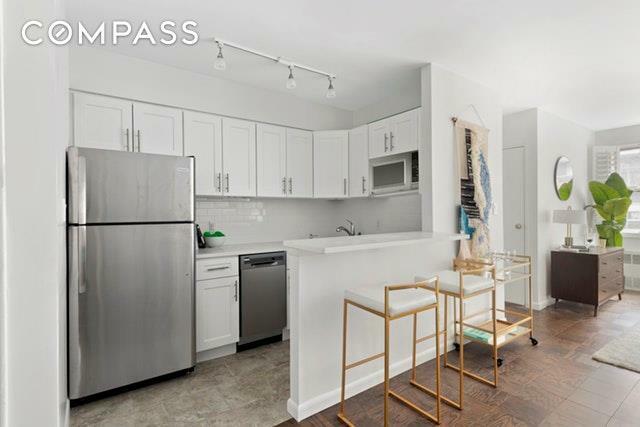 This perfectly renovated studio presents an incredible opportunity to call home. Apartment 2S offers both modern convenience and full service in one of downtown's most sought after neighborhoods. No space has been wasted or overlooked in the design of this home. The open concept space provides a loft-like feeling with with enough space to accommodate separate areas for sleeping, living, and dining. 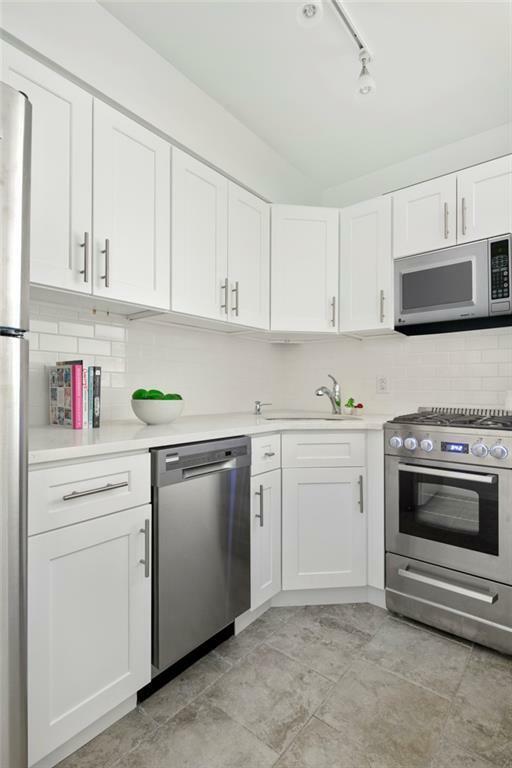 The apartment features a brand new kitchen with stainless steel appliances. Dark hardwoods, a windowed bathroom, an abundance of closet space including a walk in closet and private juliet balcony, round out the rest of the home.Set on the corner of West 23rd Street and Seventh Avenue, The Chelsea Seventh is at the epicenter of Chelsea convenience where everything you need is right outside your door. 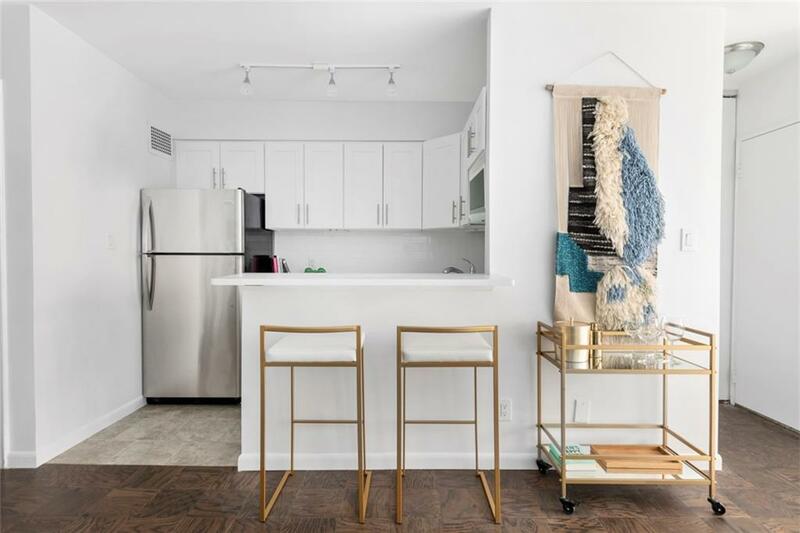 The building is pet friendly, complete with a full-time doorman, porter, and resident manager as well as a central laundry room, bike room, private storage and parking garage. The dining, shopping and entertainment offerings of Chelsea, West Village, Flatiron, and Nomad surround you on all sides. Transportation is effortless thanks to a multitude of public transportation hubs nearby. The location provides nearly immediate access to Trader Joe's, located on 21st and 7th Avenue, Eataly and Whole Foods. 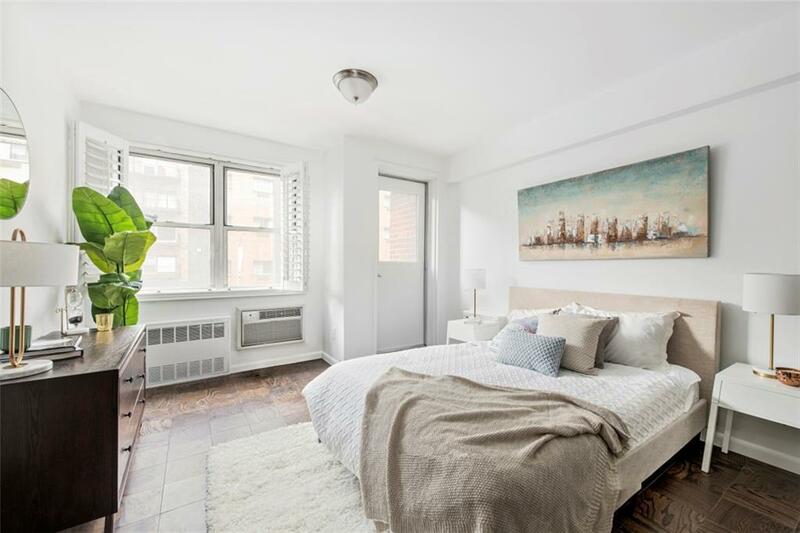 Two blocks away, you'll find Madison Square Park and just a few blocks west, you'll find the High Line, Hudson River Park and Chelsea Piers.